WCJ Pilgrim Wire is the largest Stitching Wire and Spiral Binding Wire provider in the Nation. 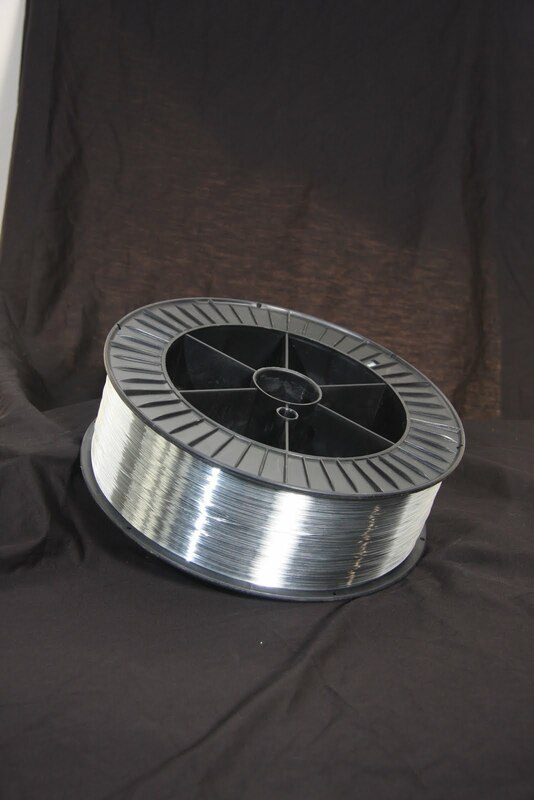 We only offer the highest quality wire products. We guarantee everything that we sell so you are assured the products you get will not be in vain. Give us a call at 414.291.9566 or see us at our website www.wcjwire.com. We look forward to talking to you. Colored stitching wire can make or break a project. It can be the pop that gets you the sales. The problem with colored wire is it is at times hard to use. 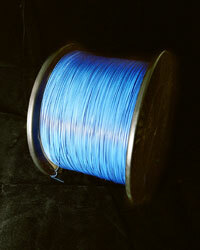 For the most part all nylon coated colored wire is 24 gauge. The wire is 25 gauge and the coating will make it 24 gauge. You will need to increase the the size of the components in the stitching head. For the most part this is going to be the formers and drivers. Please give us a call or find more information at www.wcjwire.com. The best stitching wire is going to be straight and have a very small to no spiral (camber). Stitching wire should be this way to cut down on stitching head wear. All WCJ Pilgrim Wire stitching wire has the least amount of circle cast and camber possible.